As you must know by now I have a Sweet Tooth! And almost any sweet will do! 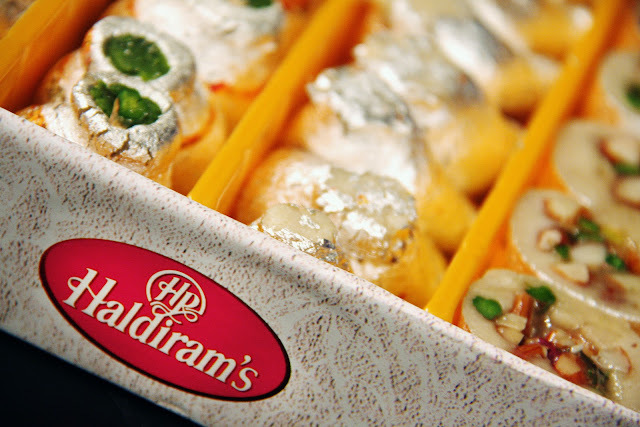 ........ Last but not Least.........Indian Sweets!